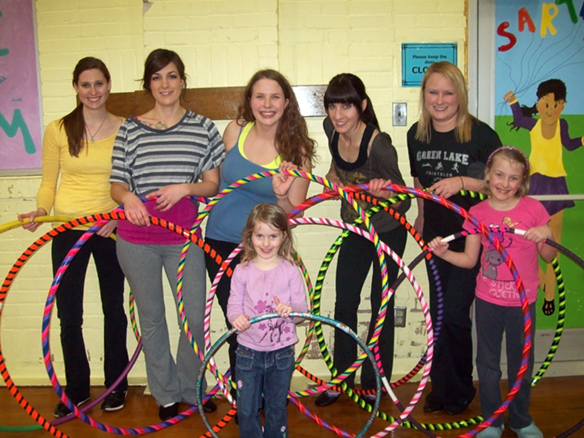 We had a blast teaching our most recent Level 1 Hoop Dance class. We had a great bunch of girls and every week was lots of fun. Thank you to everybody who participated! We hope to see you in Level 2, starting on Feb. 14th! Here’s a snapshot of the class even though about half the group is missing.